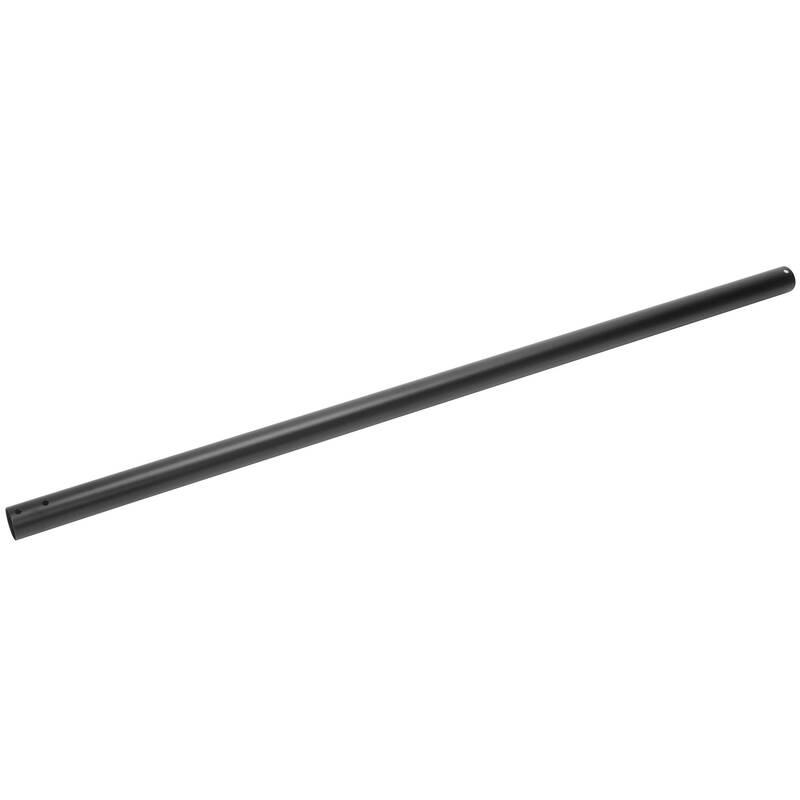 The black colored 59" Extension Pole for Modular Series Flat Panel Display & Projector Mounts from Peerless Industries is designed for use with the Peerless-AV Modular Series Mounts. It offers a suitable solution for tailoring each installation with custom cut-to-length poles. 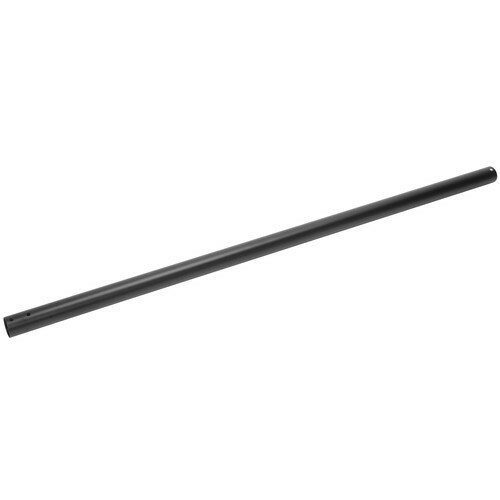 Box Dimensions (LxWxH) 61.0 x 3.0 x 3.0"
How do I connect this pole to my desk?